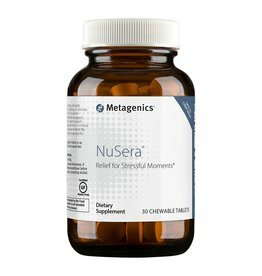 Recommendations: 1 capsule 1/2 to 1 hour before bedtime. Warnings: Consult a healthcare professional if you are experiencing long-term sleep difficulties, before use in children, before use in pregnant or lactating women, those with a medical condition, and those taking medication. 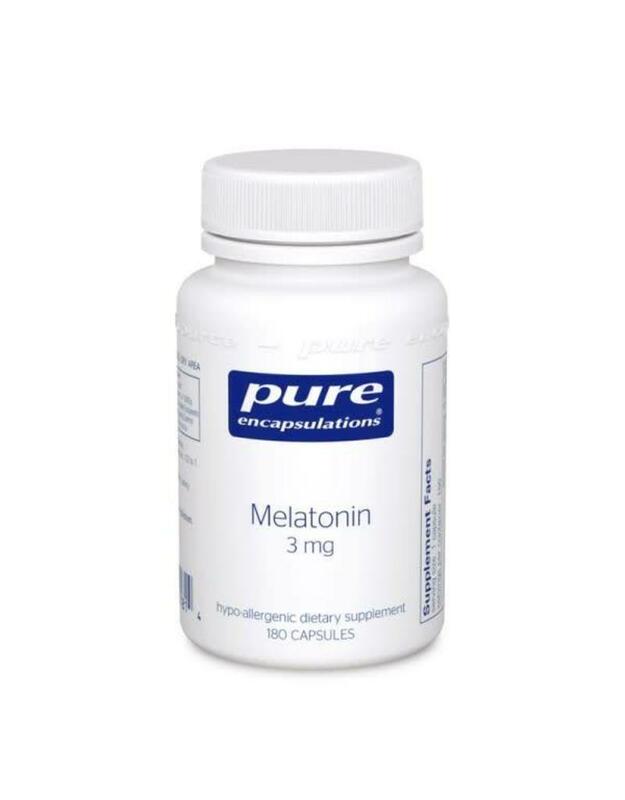 Do not drive or operate machinery when taking melatonin. 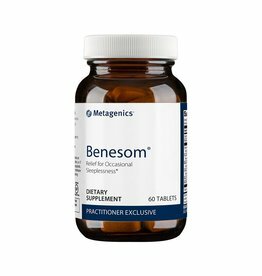 This product may be contraindicated for individuals taking corticosteroids. 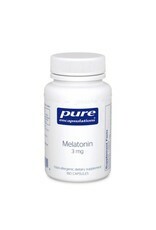 Designed to Promote Restful Sleep, Positive Mood, and Relaxation*.